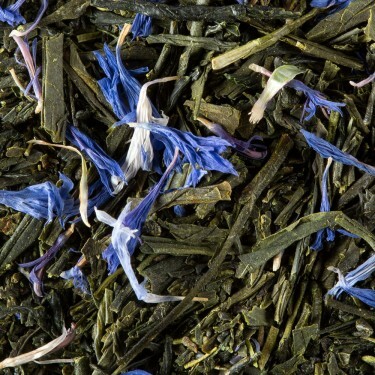 This base can be harmoniously combined with aromatic, fruity and floral flavors. 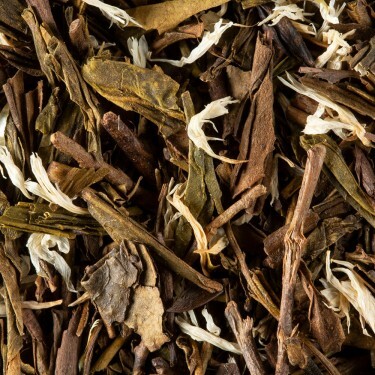 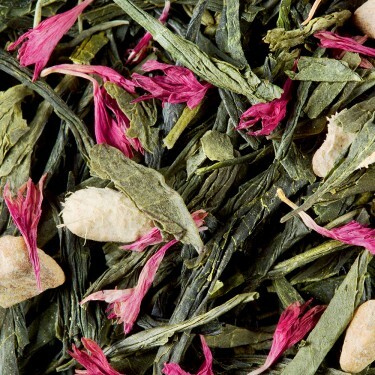 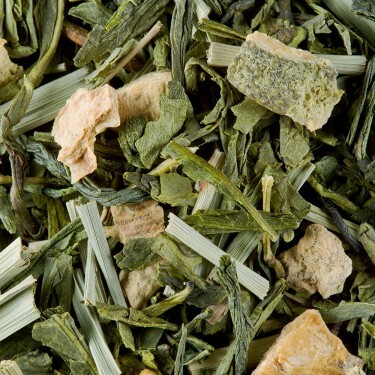 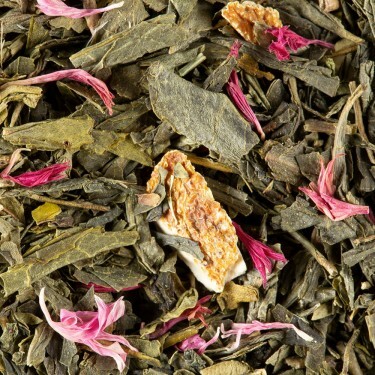 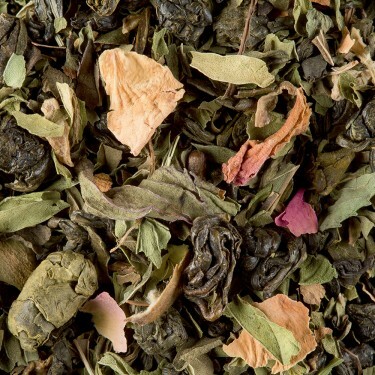 To refine these flavored blends, our experts have selected green teas with sharp, fruity and fresh characters that work in harmony with flavors and essential oils. 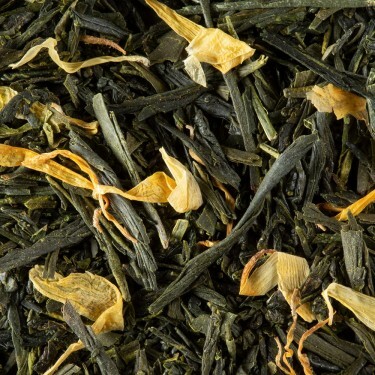 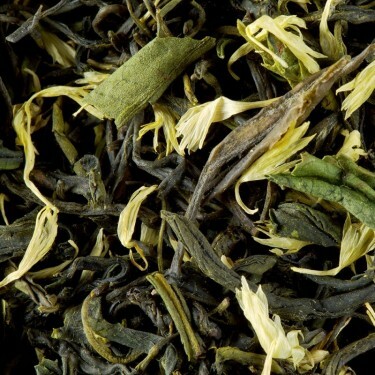 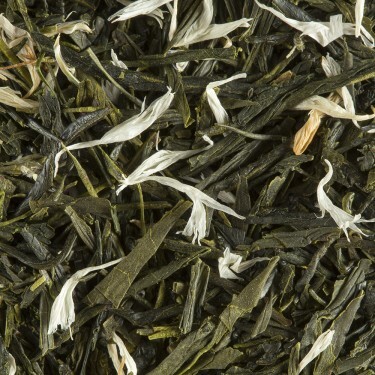 Sometimes sweet and sumptuous, sometimes bracing and fresh, such teas are ideal to be enjoyed as iced tea. 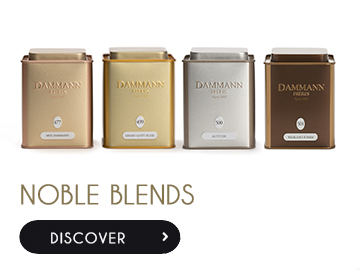 Dammann Frères invites you to extend such pleasure to any season of the year.